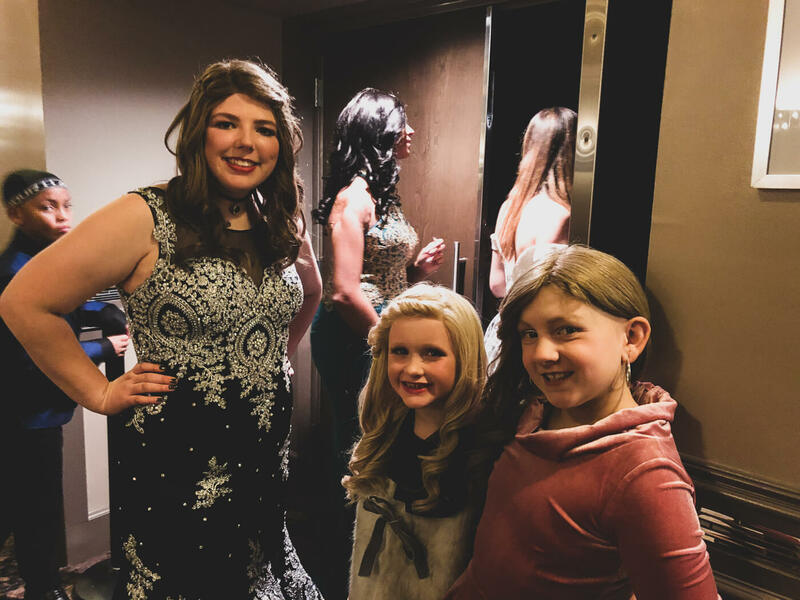 The Longhairs had a special opportunity to attend the 14th Annual Children With Hair Loss Charity Ball, the subject of our fifth installment in this documentary series on The Great Cut. 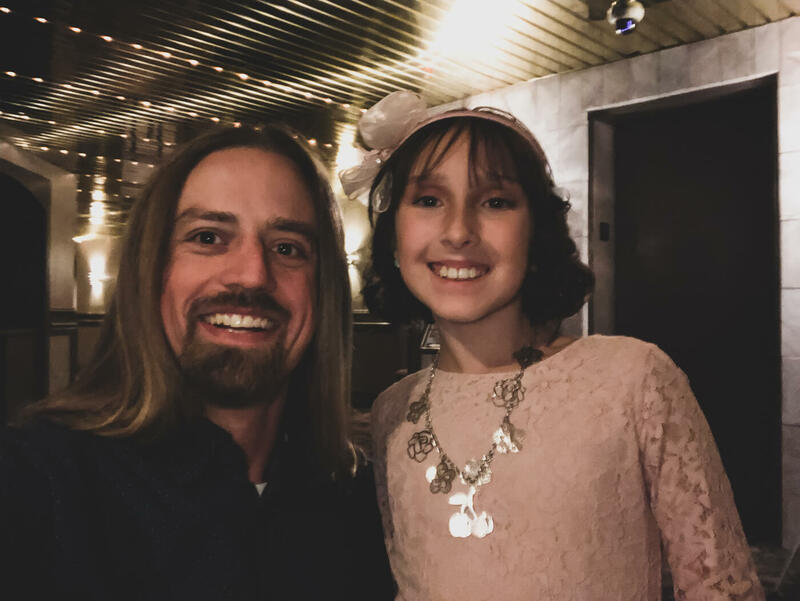 We have been partnered with Children With Hair Loss since 2017, though we announced Longhairs Do Care in November, 2015. Since that time we have donated over $20K. The notion of extending a charitable arm of our business goes back to our founding values and purpose, and the belief it’s our responsibility to put forth our powers for good. We felt it was natural to partner with an organization that makes hair replacements for children. Being blessed with the ability to grow our hair long, it only made sense we would cut and donate it someday. Even so, all this time we’ve never actually met the kids. Other than Mikayla, Children With Hair Loss brand ambassador who we met and interviewed earlier this year, we’ve neither met or had any connection with the children. Until the Charity Ball, where we had a chance to meet more than 30 of the kids and their families. The thing about talking with these kids is, they’re just kids. Funny, quirky, opinionated, thoughtful, caring, conscientious. Many of them touched our hearts. We also had a chance to meet the founder of Children With Hair Loss, Regina Villemure. Since 2000, her team has helped provide thousands of kids with hair replacements. Many people don't know that Regina, after helping children for 18 years, was diagnosed with cancer last year and lost her own hair to chemotherapy. The great news is her therapy has been effective and she is in remission, but even throughout her treatment she was going into the office making sure wigs were being sent to the children who needed them. 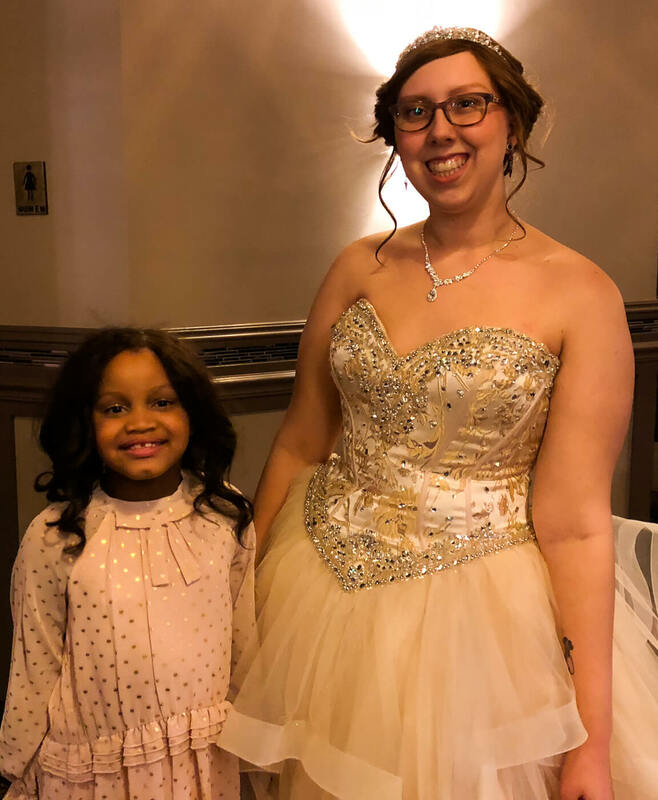 Furthermore, our experience at the Charity Ball—meeting the kids, Regina and dozens of staff and volunteers, and watching the kids walk down the runway at the fashion show with hundreds of people cheering—has galvanized our mission. In this episode of The Great Cut you’ll join us on our trip to Michigan, meet the kids and see what this is really all about. Stay tuned on email and social media over the next week.